If you care about your car, you’re obligated by decades of sacred... The post How to Wash Your Car, the expert way! appeared first on Meguiar's Canada. 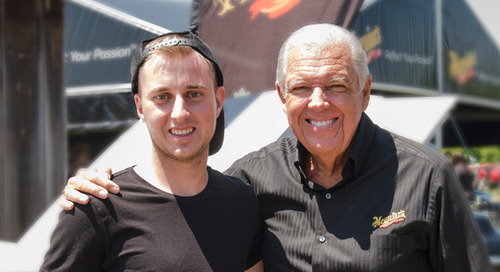 We asked Frank Badalson, one of the most noted individuals in this... The post Restore Or Conserve? 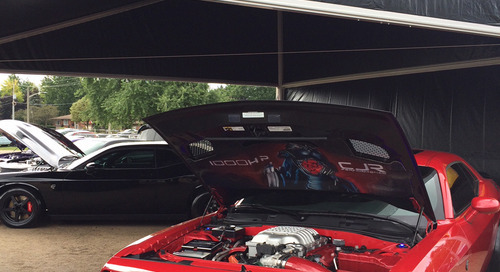 Here’s How To Maintain A Survivor Car. appeared first on Meguiar's Canada. We’ve owned this 1969 Mustang fastback since 2003, and over the course... The post How to Make Old Paint Look New Again appeared first on Meguiar's Canada. 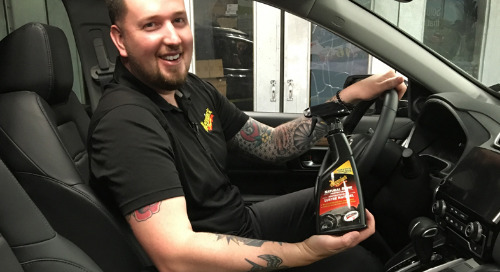 Written by: Joel Prior, Meguiar’s Canada Event Specialist and Professional Detailer Meguiar’s... The post 2016 Fleetwood Country Cruize-InJune 4-5, 2016 appeared first on Meguiar's Canada. Earlier this month, we headed to Didsbury, Alberta, for the city’s annual... The post Meguiar’s Does Didsbury 2016 – Blue skies and retro rides appeared first on Meguiar's Canada. SEMA projects are usually hidden under a shroud of secrecy, but with... The post SEMA Preview: Carl Taylor’s BMW E46 M3 appeared first on Meguiar's Canada. 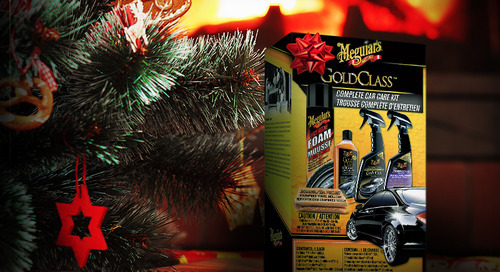 Since 1901 Meguiar’s have been passionate about car care. New technologies and... 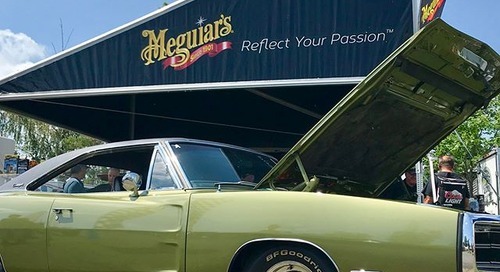 The post Throwback Thursday: Meguiar’s Heritage appeared first on Meguiar's Canada. Sometimes it’s the simple things in life which are often the best,... 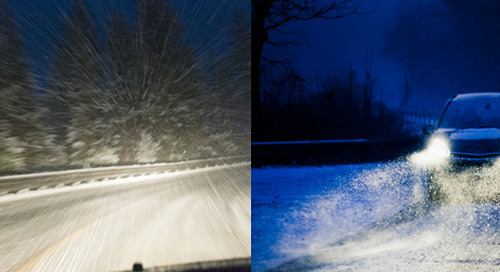 The post VIDEO: Ferrari F40 exhaust + GoPro = Winning! appeared first on Meguiar's Canada. 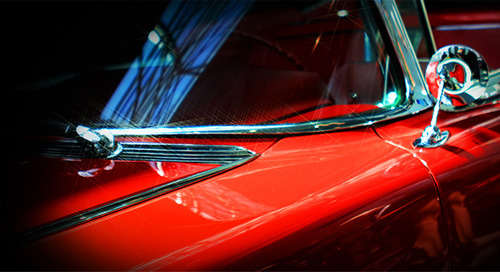 Meguiar’s full size, Dual Action machine polishing has long been the professional... The post Meguiar’s DA Power System appeared first on Meguiar's Canada. Keeping on top of your paintwork can be really rewarding, but when... 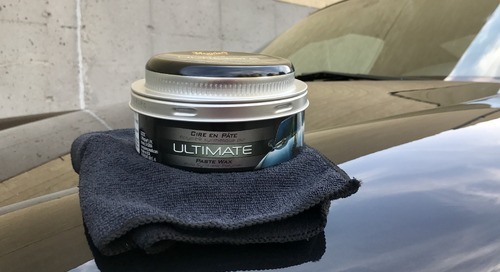 The post Meguiar’s Interior Maintenance: Handy Tips for a Deeper Clean appeared first on Meguiar's Canada.